HD 5/12 C Plus EASY! 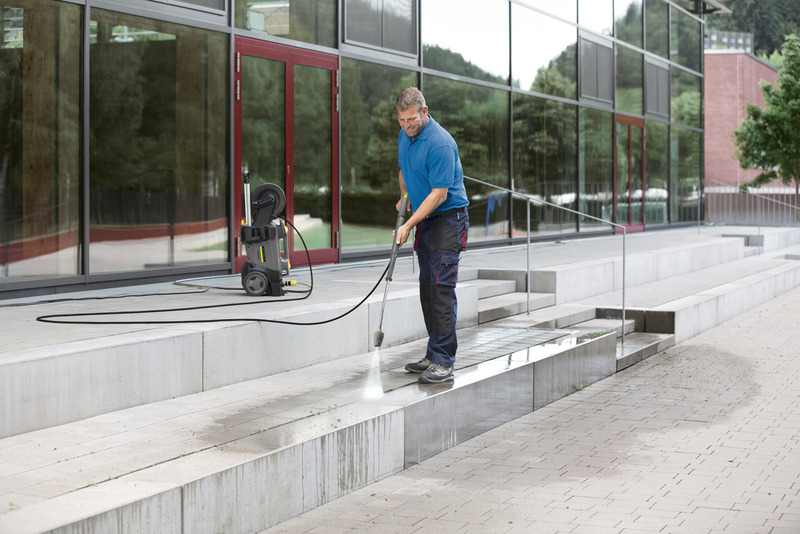 15209090 https://www.kaercher.com/au/professional/high-pressure-cleaners/cold-water-high-pressure-cleaners/compact-class/hd-5-12-c-plus-easy-15209090.html Practical, mobile, versatile: the HD 5/12 C cold water high-pressure cleaner for vertical and horizontal operation. With accessory storage, brass cylinder head and automatic pressure relief. 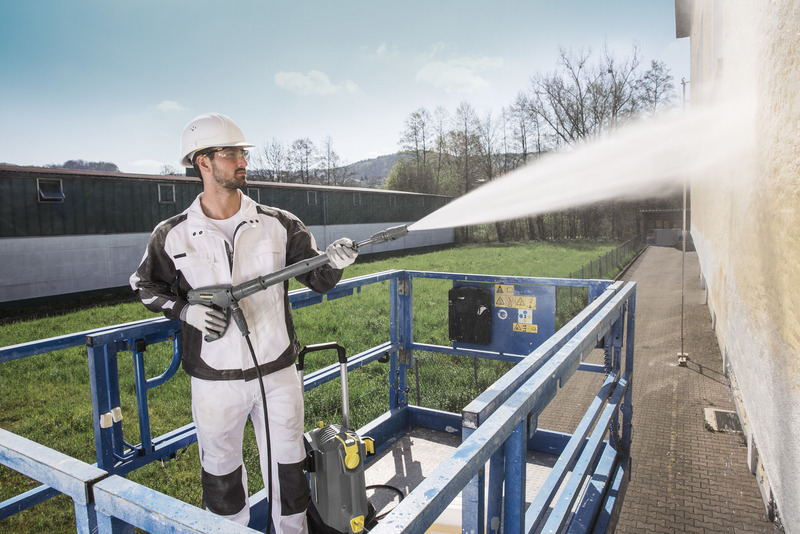 The compact, lightweight and versatile HD 5/12 C cold water high-pressure cleaner offers outstanding mobility and is suitable for both vertical and horizontal operation. 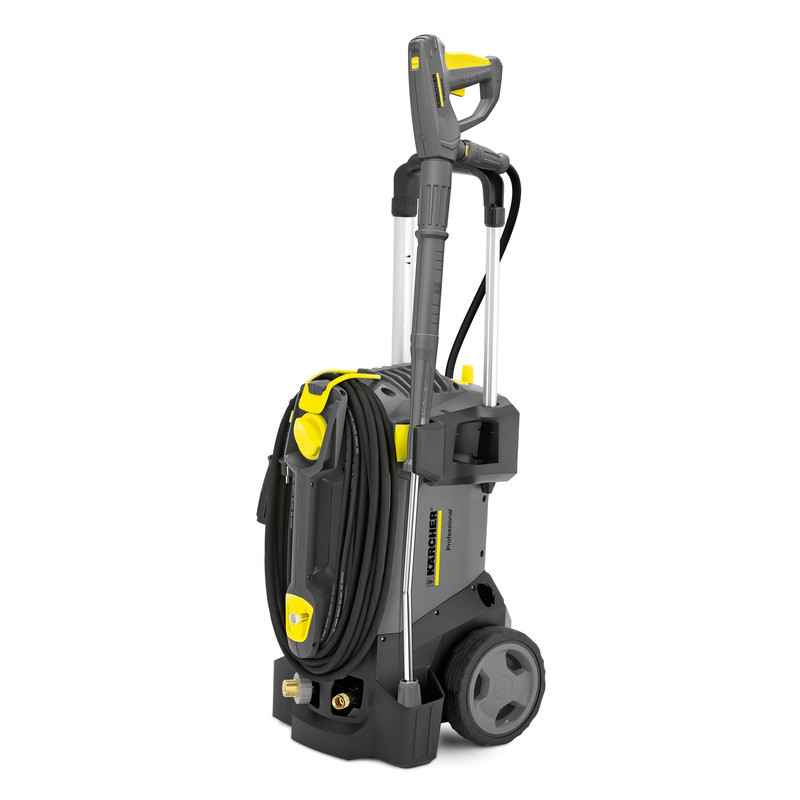 The machine is fitted with sophisticated accessory storage, and the brass cylinder head and automatic pressure relief ensure a long service life. Also included in the equipment package are the newly developed EASY!Force high-pressure gun and the EASY!Lock quick-release fasteners. While the EASY!Force high-pressure gun makes use of the recoil force of the high-pressure jet to reduce the holding force to zero, the EASY!Lock quick-release fasteners make handling five times faster than with conventional screw connections, without losing any robustness or longevity. Effortless operation and time-saving set-up and dismantling therefore feature as standard and are representative of the successful overall concept of the machine.ow susceptibility to faults. The special feature of this newly developed pump is that both the water inlet and the high-pressure outlet are made of brass, which makes them highly resistant to fracture and corrosion.